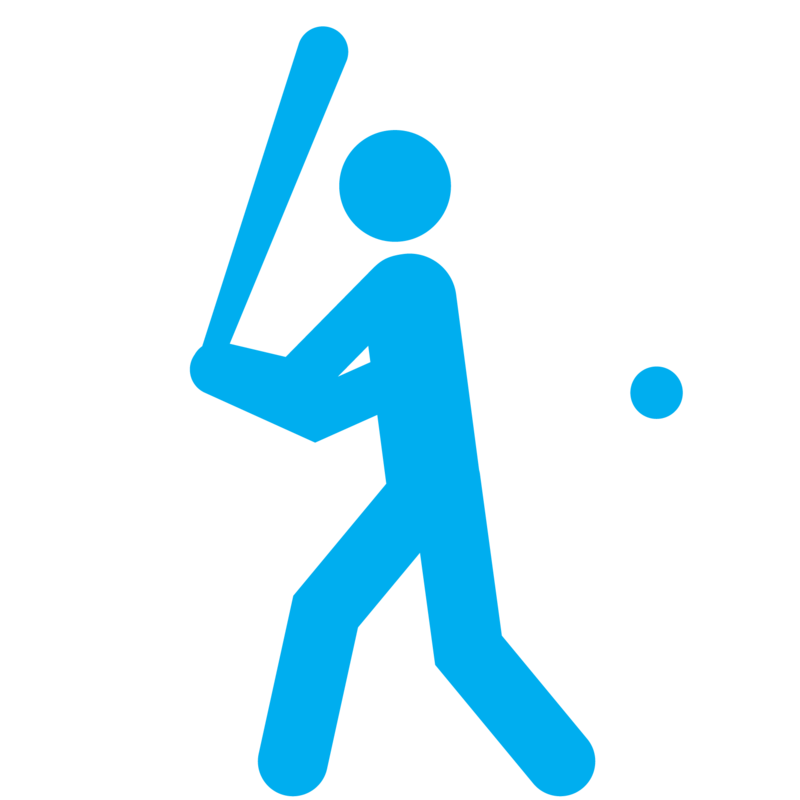 Players learn FUNdamental skills through weekly practices of fielding, throwing and batting (t-ball or coach pitch depending upon athlete’s needs). After 3-4 weeks of practicing these skills, the coach will incorporate scrimmages. While we ensure every child has fun, the goal is that they learn the game of baseball. At the end of the season, athletes demonstrate their new baseball skills during a game followed by an awards ceremony. Learn more about scholarships here. Class focuses on basic baseball skills with scrimmaging as appropriate. Unlike other divisions, coaches in the Champions division will take sensory breaks between structured tasks as needed by each class. We strive to provide 1:1 volunteer assistance as the athletes work to progress individual skills with direct guidance from our baseball coach. Course will focus on teaching baseball skills, game rules, and scrimmaging. This class utilizes volunteers to help children progress their individual baseball skills with direct guidance from the baseball coach.